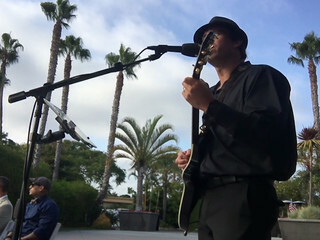 SoCal Wedding Music is a wedding music company based in San Diego, California. 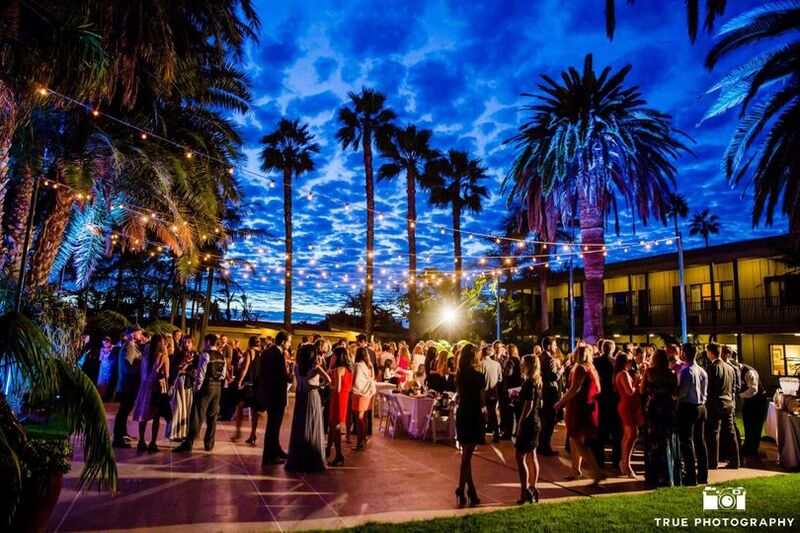 The company provides exceptional musical experiences for wedding ceremonies, receptions, rehearsal dinners, and cocktail hours. The company is a one-stop-shop for couples looking for entertainment and sound for their wedding day. 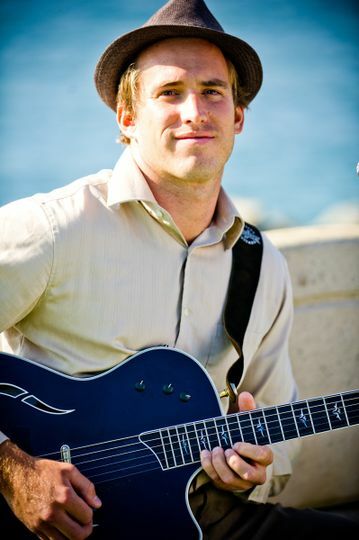 Ryan Hiller, the featured musician, has been part of the wedding entertainment industry since 2010. His specialty is to study couples' customized playlists and perform them live acoustically at their wedding. 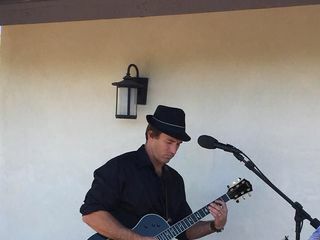 He had played at hundreds of weddings, and has a degree in music from the University of New Orleans. 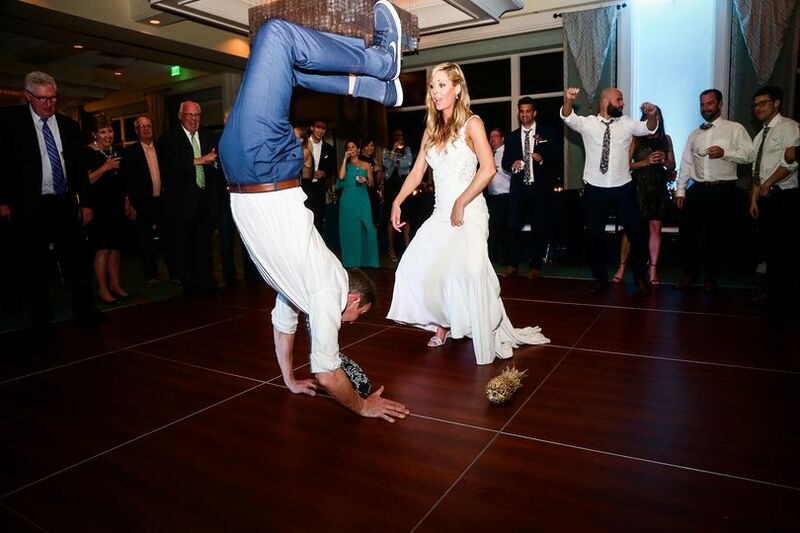 They say your wedding day will fly by and things may become a blur. One thing that stands out from the day/night is Ryan singing and playing the guitar- doing what he does best! When I close my eyes I can picture it- From hearing him play while my best girls walked down the aisle before me, to the special moment with my Dad walking me down the aisle, to after the ceremony, during pictures, Ryan doing his thing, I waved a big "Hi!!" And in between songs, ran over to give him a hug. To Ryan playing during dinner, "Baby I love Your Way" it all brings me back to our special day! 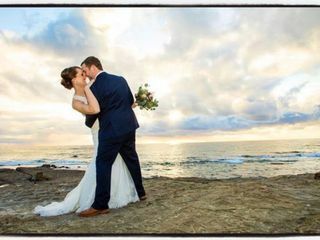 My husband and I decided to do a destination wedding- we live in Northern Virginia, and the wedding was in La Jolla. Thank goodness for Google, because that is where I came across Ryan. After researching him, watching YouTube videos, I reached out to Ryan for more information. From start to finish, Ryan was always very polite, pleasant and patient when listening to our needs. 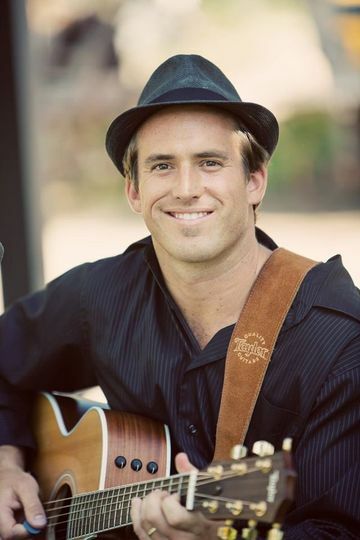 He is a very talented musician and extremely knowledgeable about the wedding industry. He offered advice about the music options we had for our wedding, which really helped. 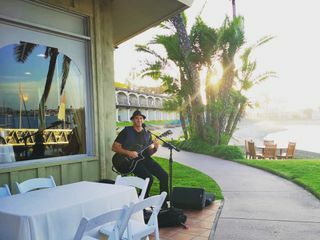 Ryan played live music for the ceremony, cocktail hour and part of the reception. He DJd for the remainder of the evening and everyone just loved everything about him!!! I highly recommend Ryan, he really completed our night and made everything come together. He has such a good vibe and we love hearing him play! Thank you so much Ryan, it was a pleasure meeting you and having you play for our wedding. Best of luck to you in the future, I see big things happening for you!! I wish I could give Ryan more stars! I am a professional wedding planner. I’ve had the honor of working with a lot of musicians and DJs and Ryan is the best of the best. He has an insane knowledge of music, a huge songbook and most importantly an innate ability to read the crowd. My son’s wedding last month was the third wedding I saw him at. 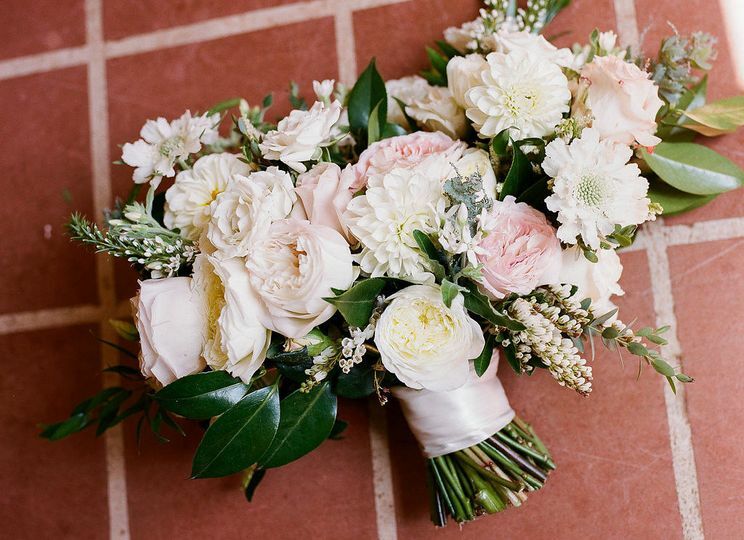 Each wedding was unique to the couple and the venue. Ryan is lovely to work with. 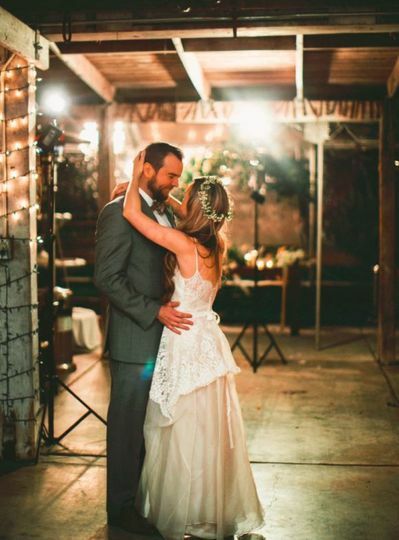 He literally learned two ceremony songs just days before the wedding. As a wedding planner I always say the music is the number one thing to make or break a wedding. Ryan made our wedding. 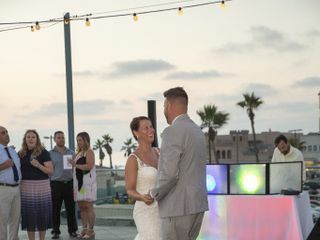 We came over from the UK for a beach wedding on October 25th 2018 at the Bahia in San Diego. We researched a lot about who we wanted to play at our wedding as we love music and this was very important to us. 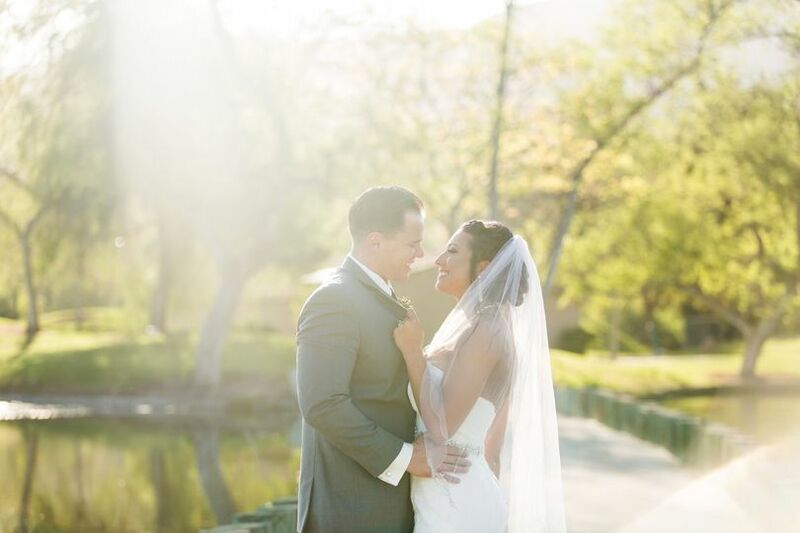 When we came across SoCal Wedding music/ Ryan we knew he would be perfect for our day and we were totally right. As we were in the UK we communicated a lot over the phone and email, Ryan was very approachable and friendly and made the whole experience very easy and enjoyable. Okay, this is serious! 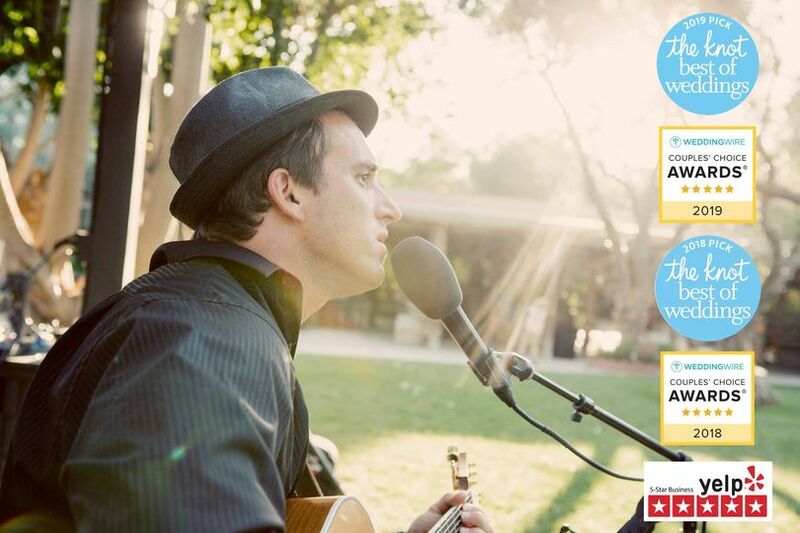 Ryan Hiller, with SoCal Wedding Music is amazing! Not your typical run of the mill version of amazing but the, wait, stop the press, you will be blown away, amazing. 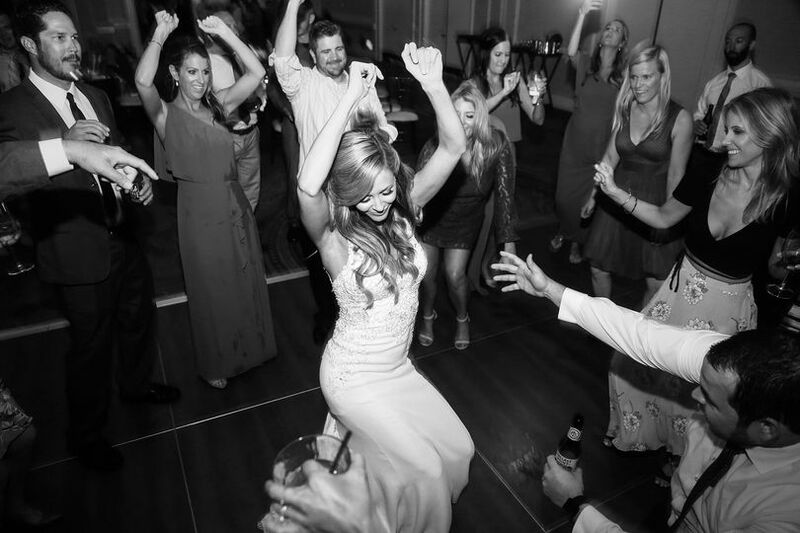 As a wedding planner I work with tons of DJs and musicians and Ryan is something special. How so much talent can be wrapped into one person is beyond me, but we absolutely love working with him. 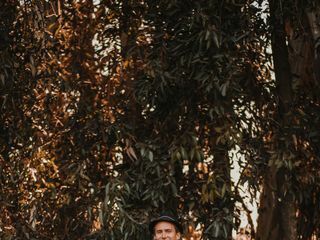 It takes a special kind of person to be a wedding DJ, because you have to be able to read the crowd, make changes at the client&apos;s whim, and leave your ego out. Ryan is fantastic at this, as well as building rapport clients. In addition, he is phenomenal musician! He is a beautiful singer/songwriter, but can also wonderfully cover almost any song. 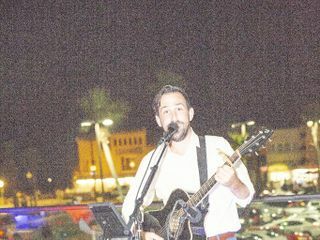 With hundreds of songs already in his repertoire,he is happy to learn new ones for you as an addition to your package. You can check out his skills online or at a live show before you book; which is a great bonus. 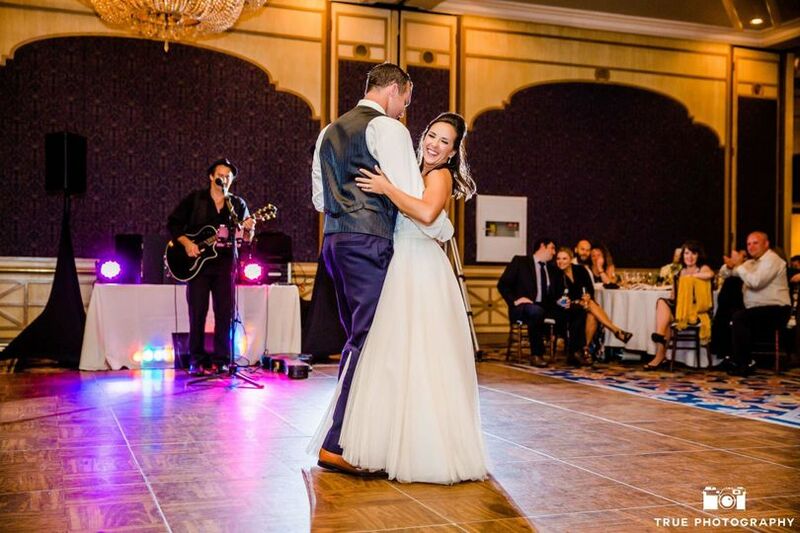 If you are looking for a musician, a wedding DJ, or both; You can stop looking, you have found the one and only Ryan Hiller and SoCal Wedding Music!! SoCal Wedding Music puts on great tunes every time! We appreciate working with you to help make our weddings fantastic.